Microblading is a revelation, giving shape and volume to your eyebrows with a series of safe and effective treatments. 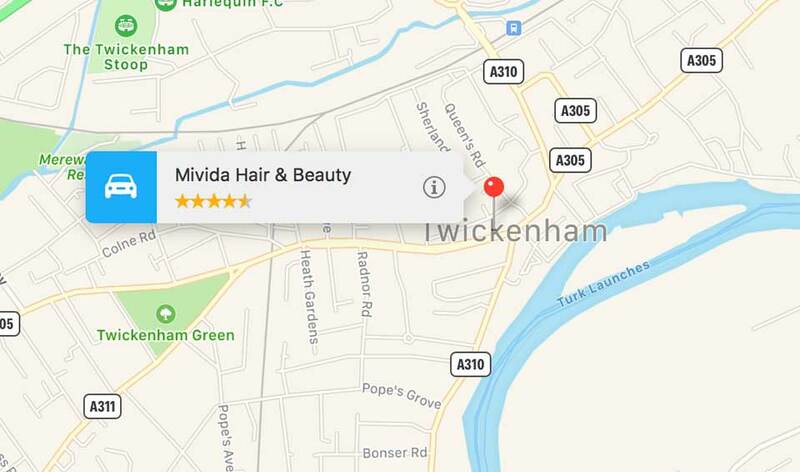 At Mi Vida Hair & Beauty are using cosmetic tattoo pigments to apply a kind of semi-permanent makeup and grant you your ideal brows. Please note: If any of the below conditions apply to you, then, unfortunately, this treatment is unsuitable for you. Do Not Take Paracetamol or Other Blood Thinners, including Ibuprofen, Aspirin, Niacin, or Vitamin E, Unless Medically Necessary for 72 Hours prior to Your Appointment. The initial procedure takes approximately 2 hours. 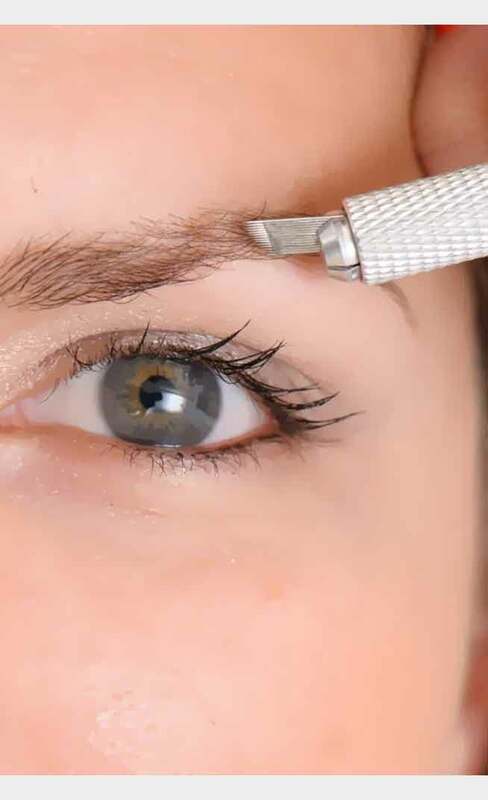 During the first consultation, we will discuss your desired brow look, choose a colour tone, and draw the initial outline of the procedure area for your approval. Though our faces are not perfectly symmetrical (one side is usually flatter than the other), we will do his best to create as much symmetry as possible! Remember – brows are sisters, not twins. The second stage of the treatment is a touch-up appointment. The touch-up takes approximately 1 hour and is included in the price of your service. 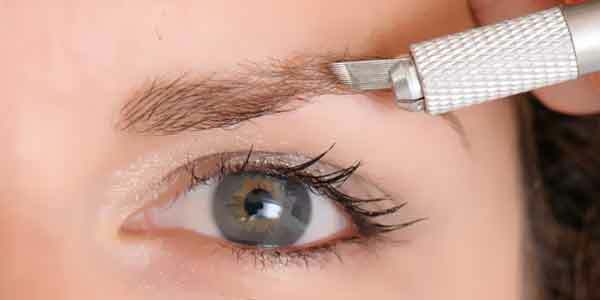 Touch ups are carried out 5 to 10 weeks after the initial procedure; no earlier, no later. If you do not schedule your touch-up appointment within 10 weeks, you will be required to pay an additional touch-up fee. It is imperative that you complete the touch-up treatment. Without it, the results will not be optimal. Colour will fade significantly within 4 weeks as the skin heals, peels and fades. The touch-up corrects any irregularities in the microbladed hair strokes, colour tones and finishes off the process. Within 4 to 6 weeks, clients may find that a third touch-up is necessary, where the pigment does not take as well to the skin. The pigment used for microblading is semi-permanent and can last between 1 and 3 years. The pigment will begin to fade within 12 months. 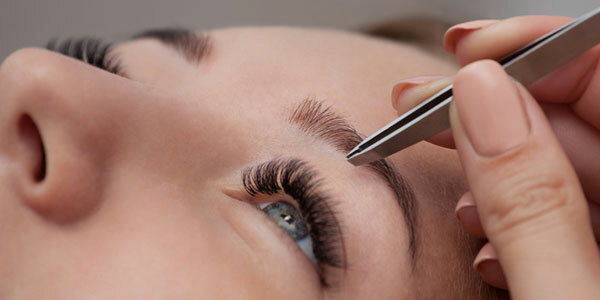 In order to keep your brows looking fresh, a touch-up is recommended every 12 months to 24 months maximum. After 2 years, the full price for a microblading treatment will apply.